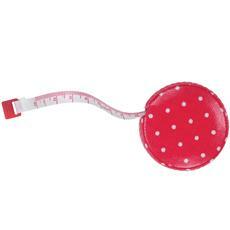 Since I'm constantly measuring bags, hats and clothes for my eBay shop, it's high time I get a proper measuring tape instead of a plastic flexi-ruler. It has a press button release and comes in a compact and cute size. I've been looking for a camera bag to replace my well worn LowePro. A friend recommended Crumpler so I dashed off to John Lewis and purchased a Muffin Top 3000. Unfortunately it's too small to hold my camera and 2 lenses including filters, external flash, wallet, water bottle, journal, iPhone, sunglasses, inhaler, cosmetic pouch, a pack of tissues, L's stash of snacks and a book. Yes, I know. I carry everything AND the kitchen sink. I often ended up lugging a camera bag (actually, hubby does) and an additional handbag which is a pain. I could upgrade to a bigger Crumpler but I'm vain. I don't want my camera bag to look like a well, camera bag. So sue me. 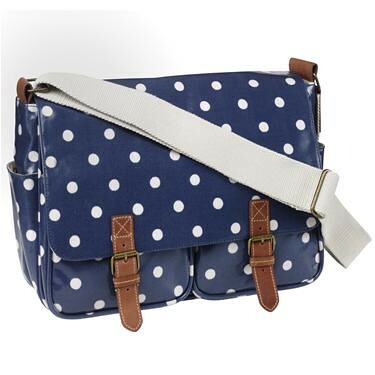 I'm thinking of this Navy polka dot Saddle bag. 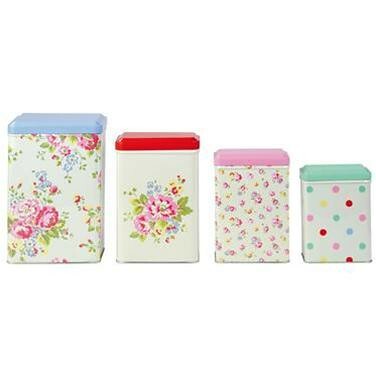 It has lots of compartments and pockets and oilcloth makes it waterproof. It costs less than a Crumpler and is the perfect size for traveling. The only thing it lacks is the padded dividers.